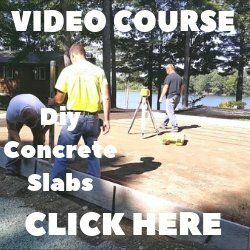 Submit Comment for what do you use under concrete? 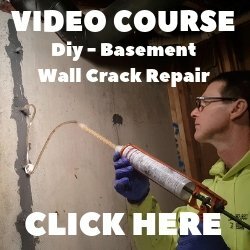 what do you use under concrete? Return to what do you use under concrete?.